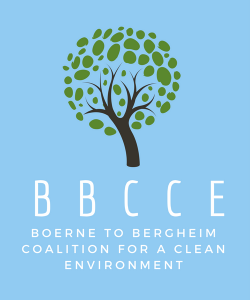 Storm Water Violations – Stop Vulcan in Boerne! TCEQ found that Vulcan seriously contaminated surface water in Elm Waterhole Creek that connects and runs through area subdivisions. Even when discovered Vulcan did not immediately act to fix it as required by TCEQ & EAA permits. In the follow up investigation 4 months later Vulcan claimed to have installed various fixes but the TCEQ could find no evidence of this.